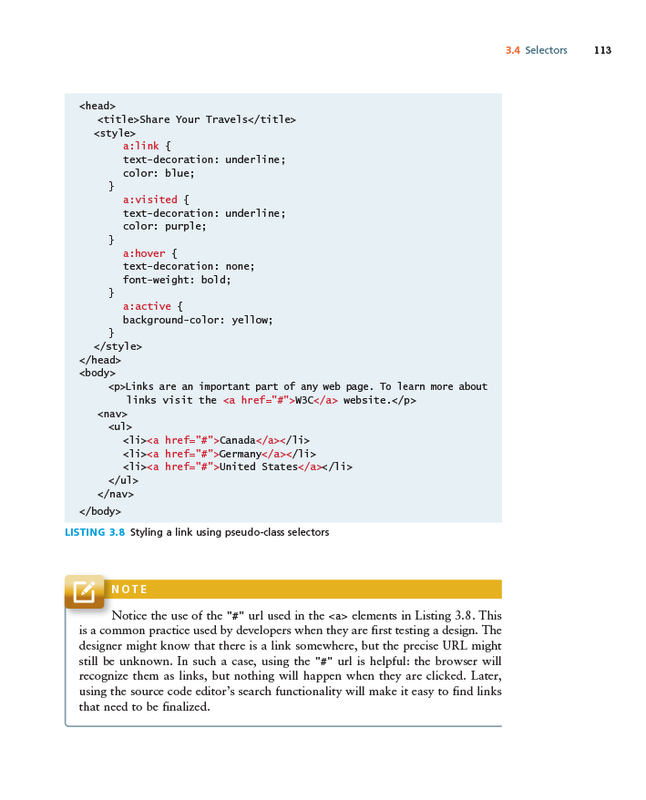 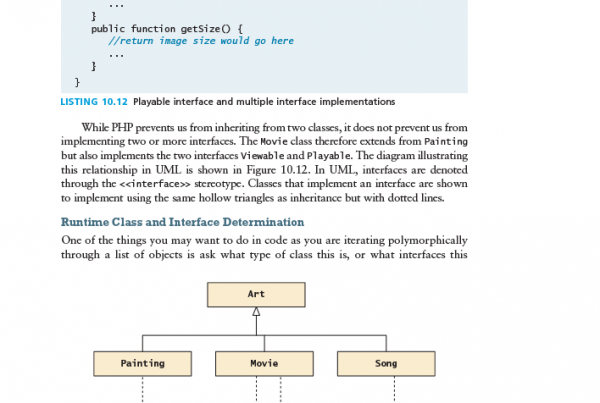 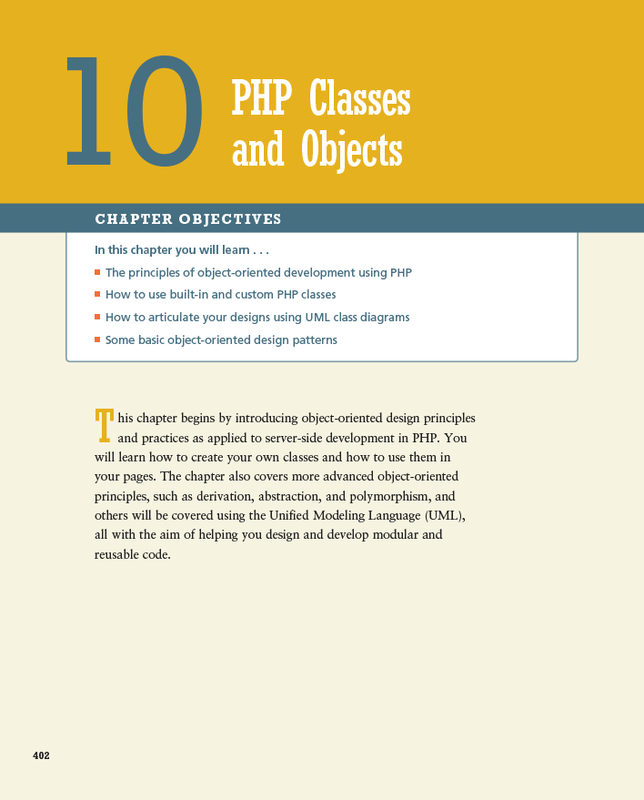 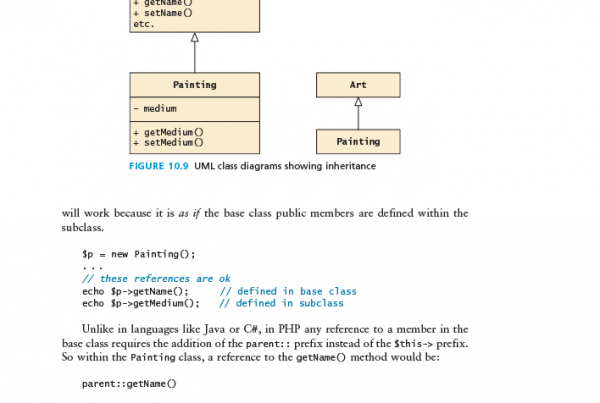 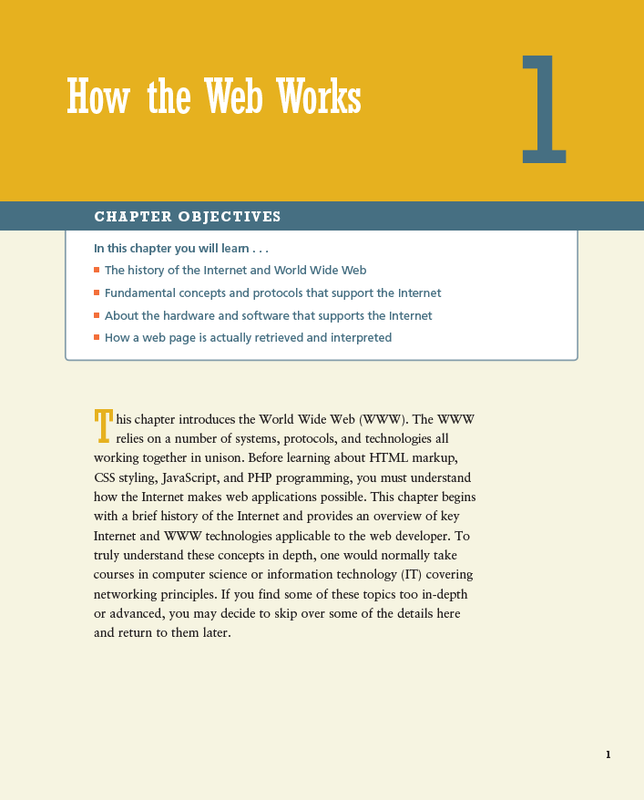 This chapter begins by introducing object-oriented design principles and practices as applied to server-side development in PHP. 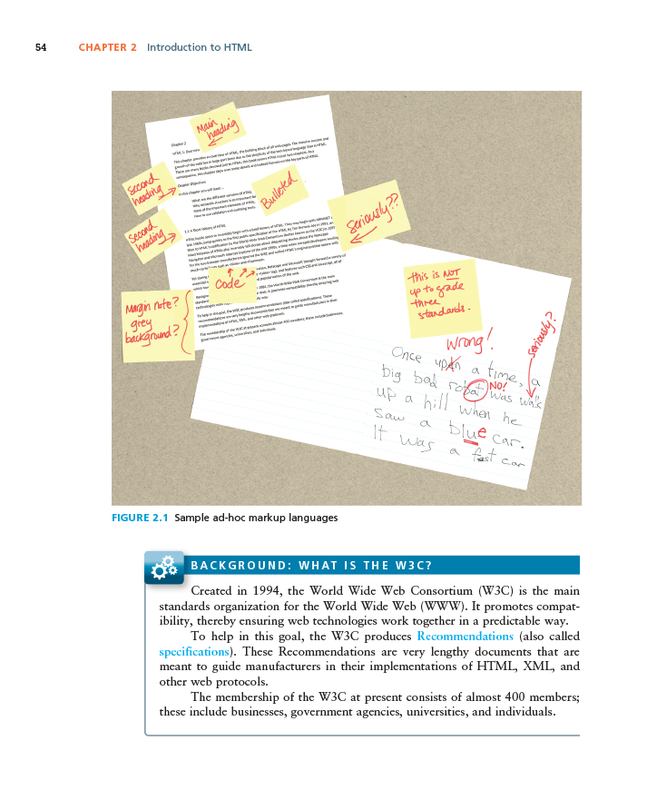 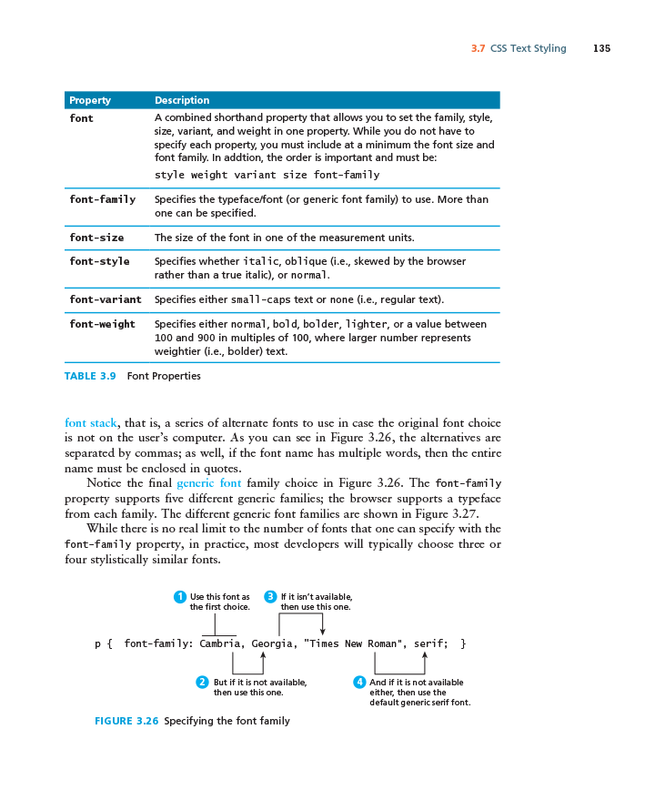 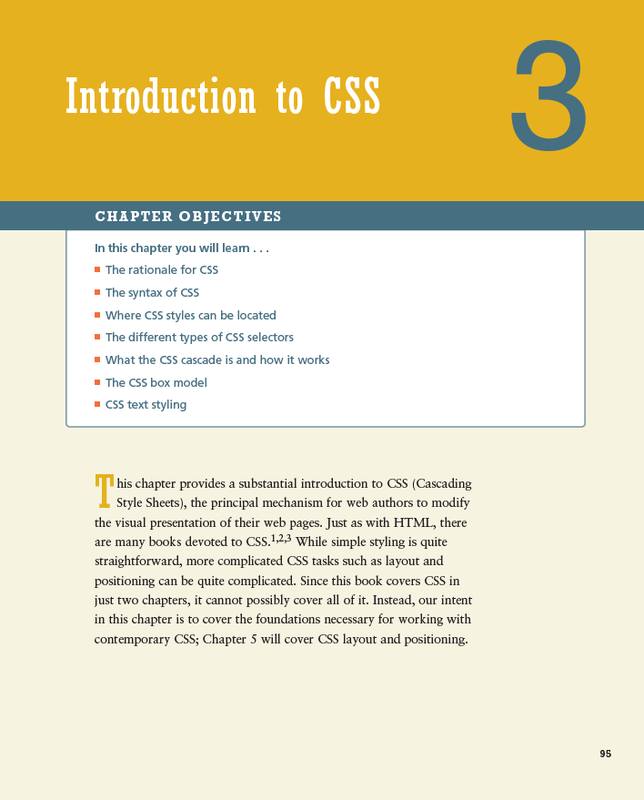 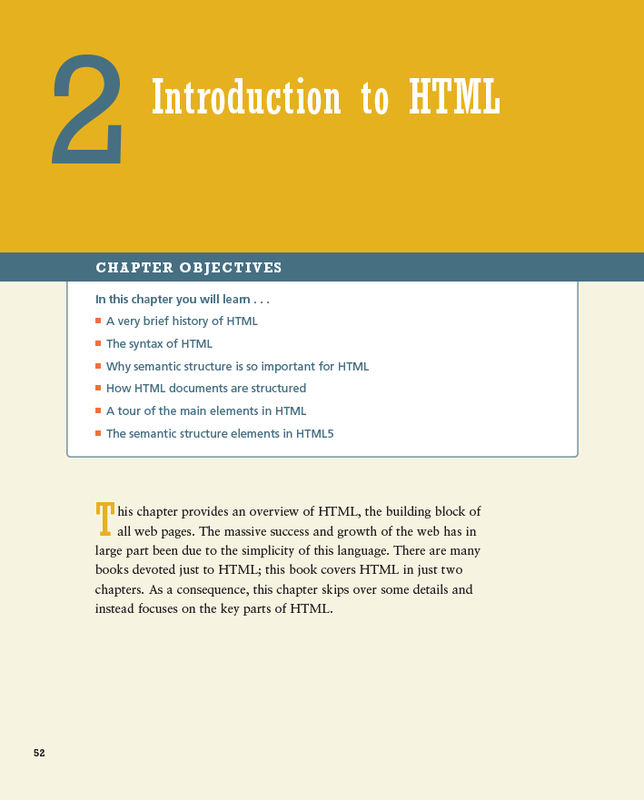 You will learn how to create your own classes and how to use them in your pages. 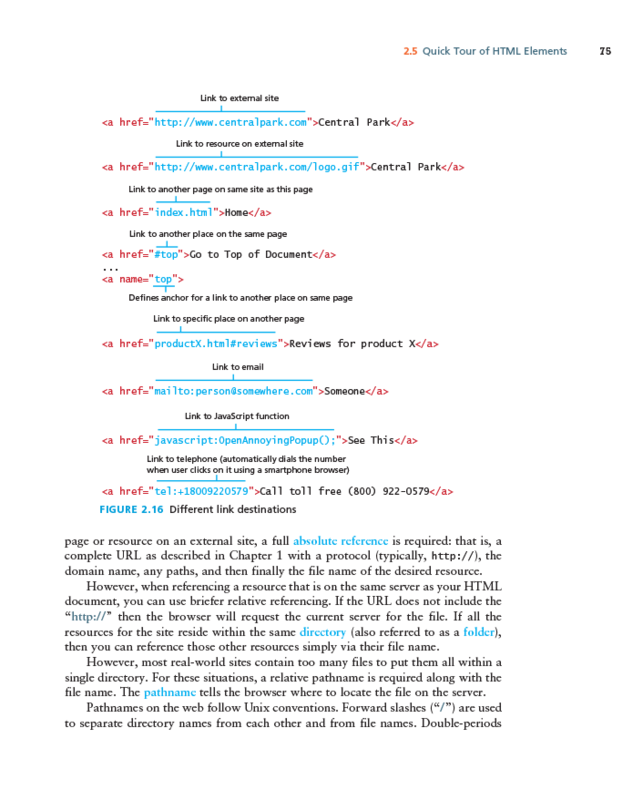 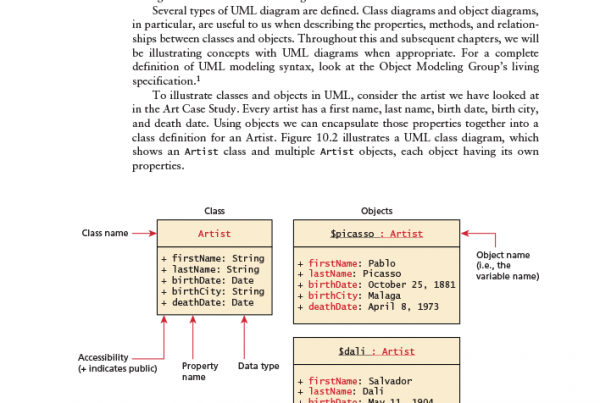 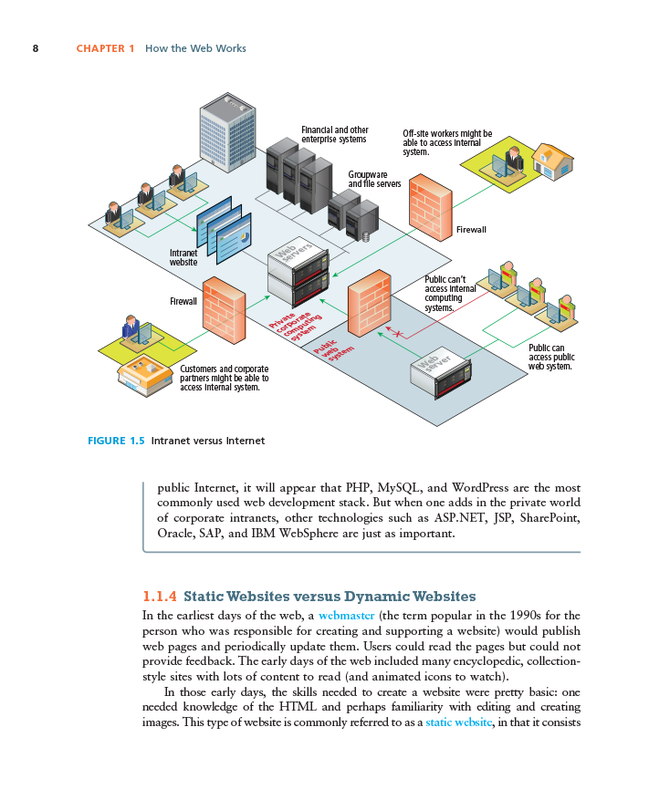 The chapter also covers more advanced object-oriented principles, such as derivation, abstraction, and polymorphism, and others will be covered using the Unified Modeling Language (UML), all with the aim of helping you design and develop modular and reusable code.